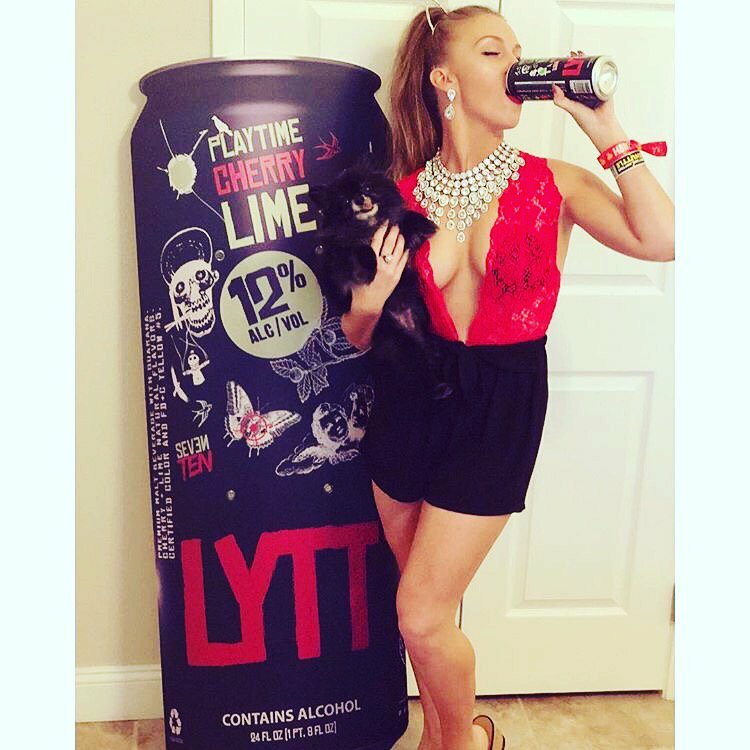 The summer is quickly coming to an end, but there's still time to get LYTT before it's over! 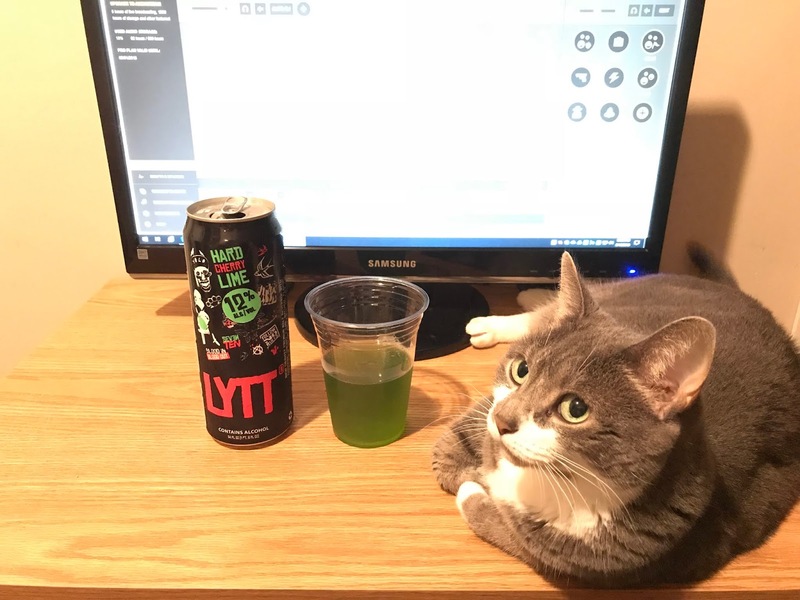 How LYTT do you wanna get? We got you covered with LYTT Hard Cherry Lime as the bumwinebob.com malt beverage of the week! 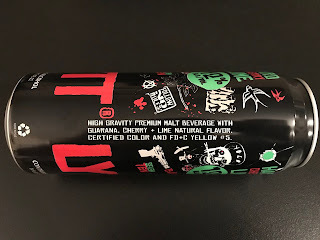 LYTT is one of the new kids on the block in the malt beverage word, having only been around for the last couple years, but it wasn't until a few weeks ago that I started hearing about it. 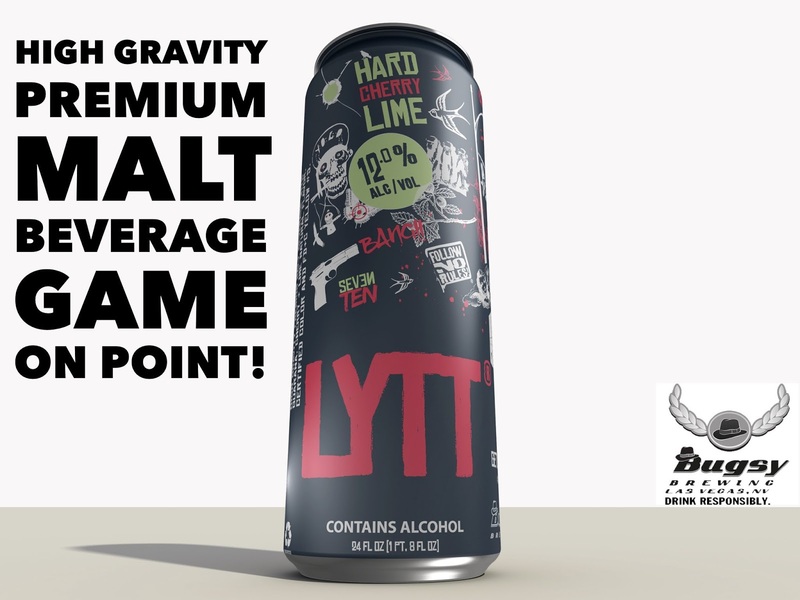 Their current lineup consists of the LYTT Hard Cherry Lime, LYTT Hard Peach Tea, and LYTT FRT PNCH. 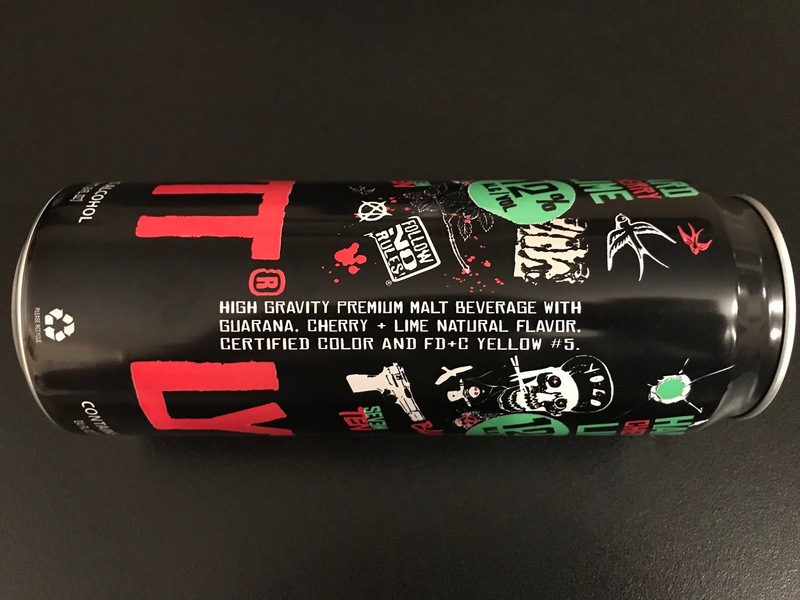 Malt beverages are all the rage these days, as we have covered quite a few so far in 2018 and we know of some more new varieties that will be coming very soon. 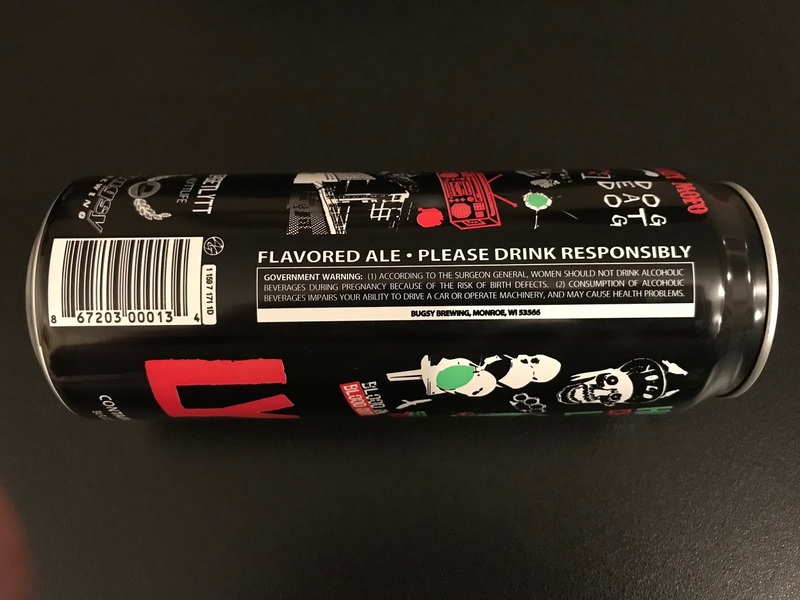 Now this is the first time I have ever heard of both Reverse Osmosis Alcohol and Guarana being used in a malt beverage, and in all honesty I had to Google both to figure out what they were. 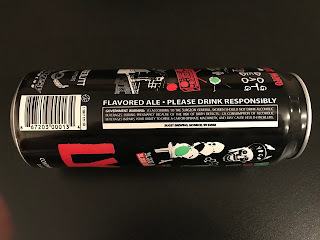 I'm not going to get into the details of the whole process here, because what really matters is how the beverage tastes and it doesn't matter how we get there. Formally known as LYTT Playtime Cherry Lime, the LYTT Hard Cherry Lime is coming in at 12% ABV. 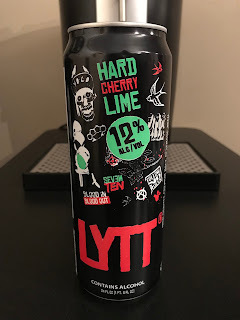 I cracked open the can for a LIVE taste test that you can hear later this weekend on Bumming with Bobcat, but it was an interesting combination of cherry and lime for sure. It's got a nice lime green color that goes down fairly smooth. 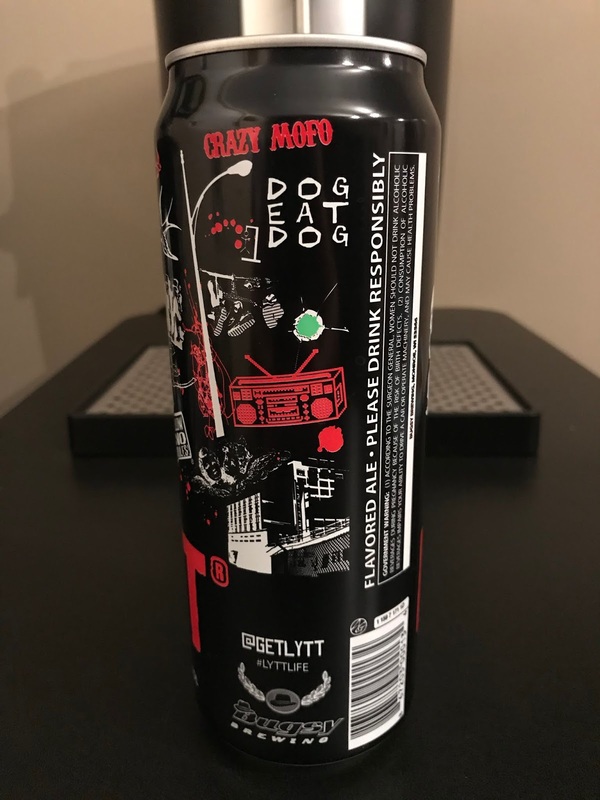 Not too overpowering with the flavor combination while still leaving something to the imagination. Listen to "Get LYTT for the Summer" on Spreaker. Think YOU got what it takes to be the next BWB NFL Pick'Em League Champion? The BWB NFL pick'em league is BACK for 2018! Test your skills against your fellow drinkers and tell your friends to join the fun! Could there be prizes for this years winner? You wont know unless you play! Click the link below and sign up!